Falcons on the Comeback Trail! There’s also a Meadowlands angle. 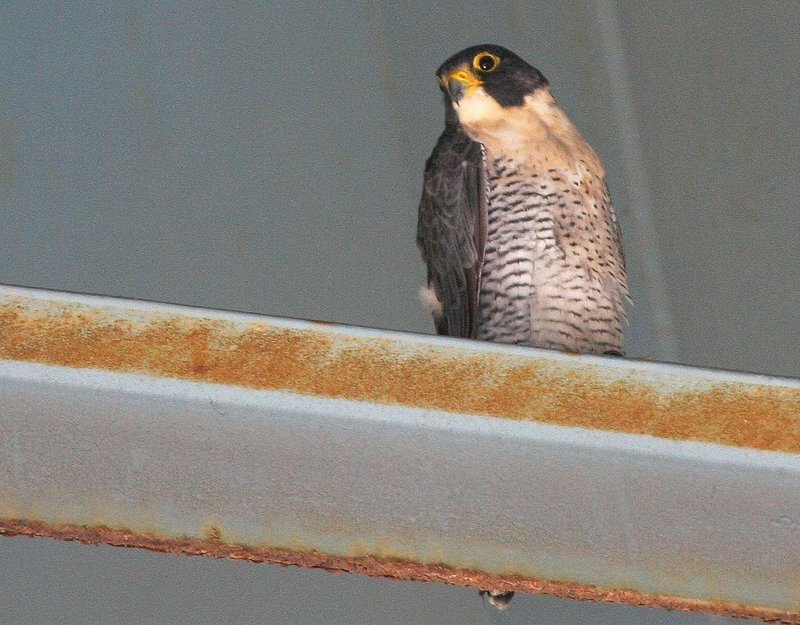 According to the story: One of the most successful breeding nests in 2018 is the one found on the Route 3 bridge over the Hackensack River, where four peregrine falcons were born in 2018.